one of my new favorite cities in the US, new orleans is a gem. 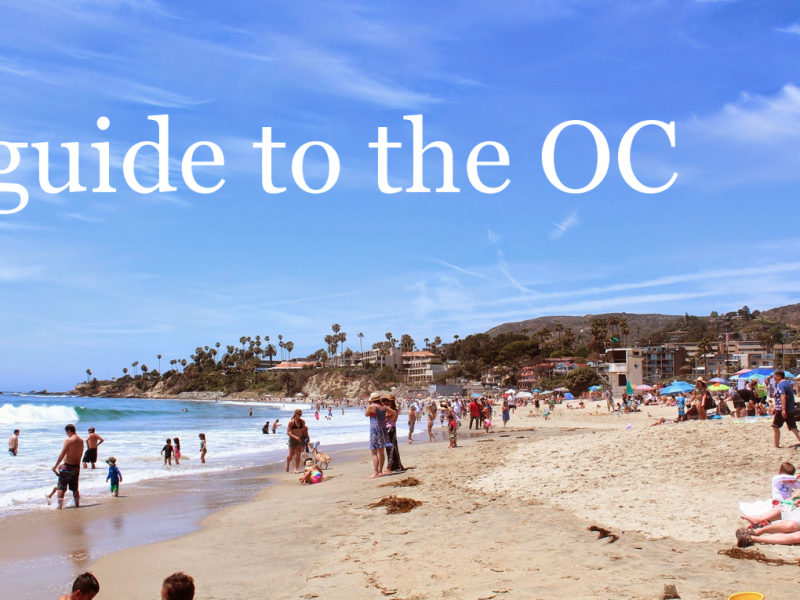 about a whole new way of life… and picked up on some of the best spots to hit and share with everyone, thank goodness for unlimited hotspot plans so we could share our experience. 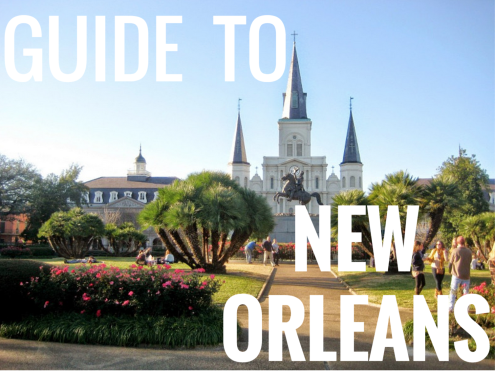 things to know when visiting new orleans. after all, it’s unlike any other place! 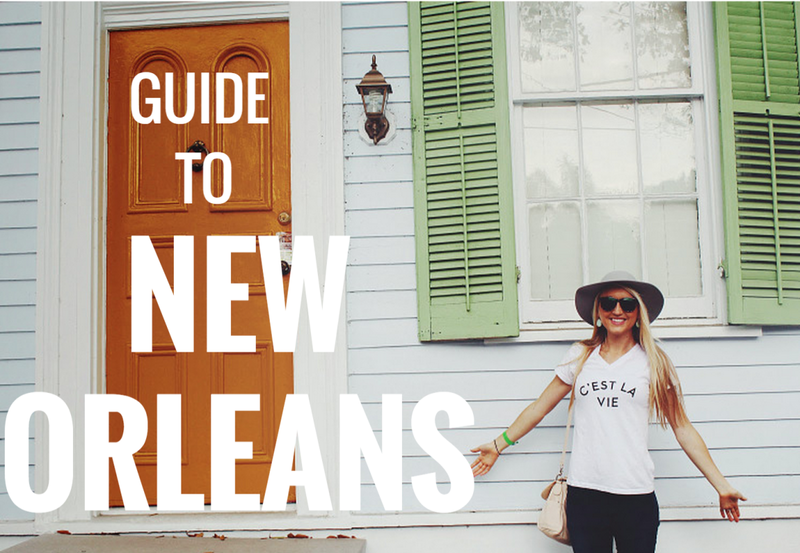 3. there is a new orleans accent, but it’s different than the cliché one used in movies. it’s more of a way of speaking, called the yat accent. examples are “where y’at?” “who dat?” and even calling an avocado an “alligator pear.” you can see more examples here. 4. much of the city is actually below sea level, which means a few things : it’s flat, it can flood easily, it’s swampy and humid in the summer (and can smell in some parts), and you can’t bury things…so cemeteries have above-ground graves due to this! they are actually really beautiful to tour. 5. despite having a wild reputation, new orleans is pretty safe. of course crime exists like it does anywhere, but it’s not the crazy chaotic place people imagine. 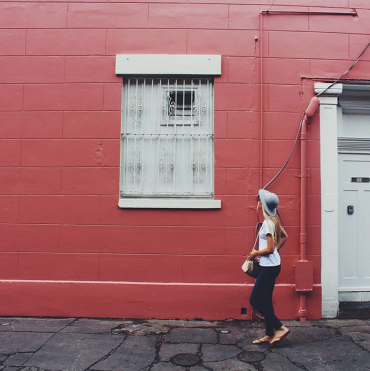 everyone is friendly, there are a lot of great neighborhoods, and the party streets and areas are confined to a certain part of the french quarter. use common sense, and the city as a whole is very family friendly and relaxed. 6. going off #5, the people really are so friendly here. don’t be surprised to be greeted on the street by locals and have full on conversations! people are not only polite, they are talkative and hilarious. plan to leave new orleans having made new friends! as we walked the streets random strangers would say “hi, darlin’!” and strike up conversation right on the spot. 8. WHO DAT! is a statement. don’t be surprised to hear someone yell “WHO DAT!” on the streets of new orleans. the best responses are: “who dat!” or “yeah you right!” much like “roll tide” in alabama, this football-born expression goes beyond the field and into daily life here. 9. new orleans does not exactly consider itself “the south”. although it’s geographically in the south and part of louisiana, it can’t be categorized as southern. it has a lot of the southern influence and charm, but it’s set apart from any other part of the south with the cajun, creole, french influences, and just the very different vibe here. southern food, and french food all at once. you could come here just for the food and leave satisfied. here are some of our favorite eats and treats! • commanders palace is the place for upscale dining in the garden district. amazing chefs, amazing service. you’ll want to eat here when you see it! • parkway bakery – don’t miss this stop for classic po’ boys in an old house uptown. 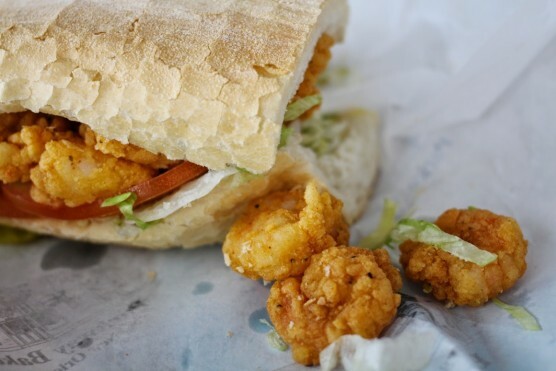 be prepared for the long line, but it’s full of fun friendly people and you won’t be let down at the end with the golden fried shrimp po’ boy, amazing sides, and of course bread puddin’! see our visit to parkway here. • acme oyster house is a well-known, traditional favorite. we stopped in here late during a night of mardi gras, and loved the “new orleans medley” which is a sampling of gumbo, jambalaya, red beans & rice and grilled smoked sausage…good for a complete new orleans taster! also try their chargrilled oysters. • cochon – just plain amazing. it’s a newer take on new orleans food where every bite will be savored. make a reservation, and try fried alligator here! • antoine’s is the oldest family-run restaurant in the country. it’s classic french-creole cuisine, and it’s even just fun to stop by and see — it has 14 different themed dining rooms! • dookie chase is the best for southern comfort food with the creole influence. the menu rotates but it’s so homeade, plenty of sides, and you won’t leave hungry. don’t forget the peach cobbler! • jacque imo’s for real, local n’awlins food without any fanfare. it’s fun, local, and the food is new orleans through and through. • la petite grocery is a cute and charming place for lunch. go at lunch and get the blue crab beignets appetizer! • arnaud’s is classic new orleans fine dining fare, where the puff potatoes and hollandaise are items to try! it’s fun to visit for the jazz brunch! • ruby slipper cafe is fun for brunch. you must try the bananas foster french toast, no-brainer! • try a muffaletta at central grocery & deli – a favorite of locals which was invented here! • breakfast at elizabeth’s in the bywater…one word: biscuits. • st. james cheese company for the decadent gruyere sandwich. it’s a down-to-earth cheese shop with top notch food. • sylvain: one word… CHEESEBURGER. get a reservation! • café reconcile is a place i wanted to mention because of the great food and the community service they have provided with helping turn around youth and teaching a trade! 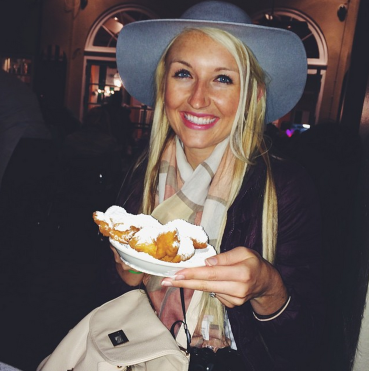 •• cafe du monde is the iconic french quarter place to stop for a plate of beignets and a cup of coffee. you really can’t come to new orleans without stopping here at least once. it’s open 24 hours, right off jackson square on the water, and loved by tourists and locals alike. it’s still only $2.60 for a plate of beignets, and they never taste better than in new orleans! don’t forget to pick up a boxed mix to take home too! •• district donuts has over-the-top flavors, which makes them fun to try. it’s a fun stop! •• aunt sally’s pralines is the best place to stop and try these favorite candies. •• angelo brocato ice cream for yummy gelato and italian treats! •• boucherie is a great restaurant but go for the dessert. think: bacon brownies & krispy kreme bread pudding. don’t forget to try king cake somewhere if you’re there around mardi gras! •• creole creamery– i can’t forget you ice cream lovers! lavender honey is the ticket here. •• imperial woodpecker snoballs are perfect snow cones topped with sweetened condensed milk for a hot summer day. •• camellia grill – get the chocolate pecan pie, heated on the grill with butter. yes. history and samples. these are great if you just want a taste of different places! 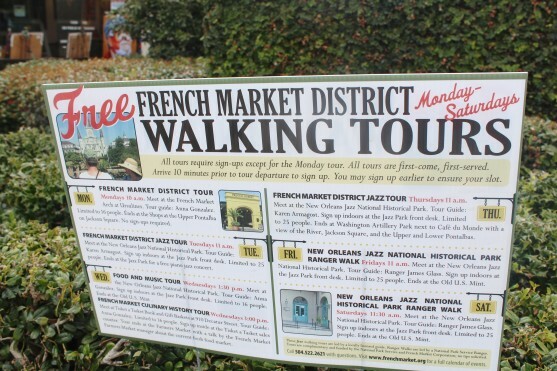 ••• the french quarter is listed first because i’m a french girl at heart and this made me fall in love with new orleans from the first moment. 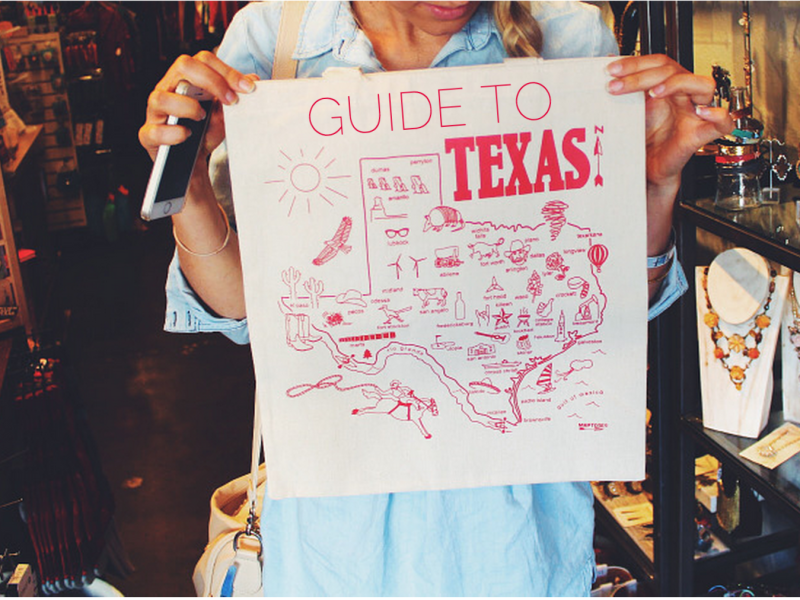 ••• magazine street is the place to go for shopping. it’s a long street that you can wander and peruse antiques, art, and shops! ••• the garden district is an absolute must. 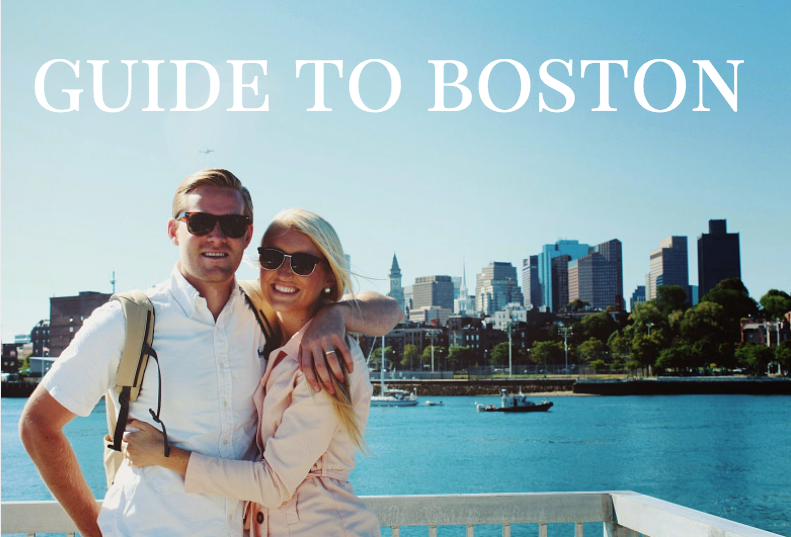 wander over there or take the street car, and do a walking tour through the beautiful homes + magnolia trees. if you have good weather, rent bikes and bike through here! ••• city park is beautiful and huge. 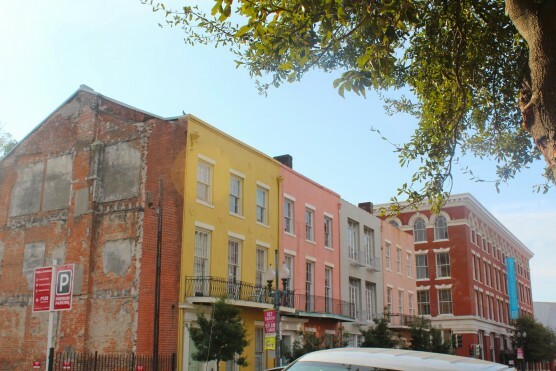 ••• you can view beautiful architecture all over, from colorful balconies in the french quarter to the mansions on st. charles ave. (along with it’s streetcar line). a bit further outside the city you’ll find lots of historic plantations that are beautiful and worth the trip out to tour. these include: nottoway plantation, san francisco plantation, houmas house plantation, evergreen, oak alley, destrehan and laura! ••• we’ve mentioned the unique cemeteries here with above-ground tombs, and they are worth touring – on your own or with a group. we did lafayette cemetary no. 1 right near the garden district, or you can see st. louis cemetary no. 1. ••• if you’re a history lover, check out the national WWII museum. ••• and last but not least is jazz. 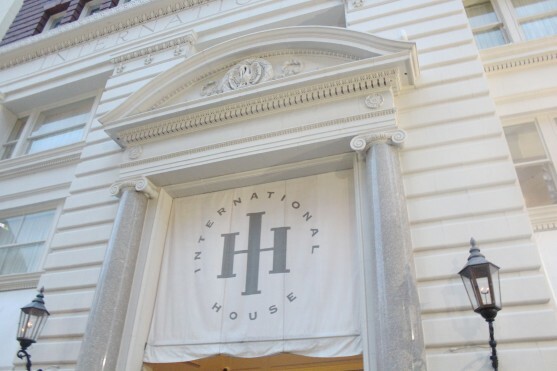 some hotspots include: a concert at preservation hall, irvin mayfield’s jazz playhouse in the royal sonesta hotel, and davenport lounge. right on the edge of the french quarter which was perfect location and full of charm! see our recent visit here, and mardi gras here. thanks to christina for contributing! My favorite city! I know you mentioned that you didn’t get a chance to try Central Grocery, did you get to try Arnauds, District Donuts, and Creole Creamery, ? We got to try them all out and they are all amazing! i love your posts about nola!!! we did district donuts but need to go back for the muffaletta!! did you do a ghost tour while you were there? it was so interesting to hear the history of the haunted city! no!! i need to add that, i forgot people love those! it was too crazy w/ mardi gras haha. I love New Orleans! It has ben a really long time since I visited but I’d like to go again soon. It’s full of so much life, music, and color. An artists kind of city! If I could travel to the USA right now I would go to New Orleans, it looks like such a great place to visit! I loved New Orleans so much when I was there! Our trip was way too short though, so I definitely need to go back. I’m headed there in a week so this is perfect! I went to NOLA last year and absolutely LOVED it! I’m glad you posted this, things to look out for for future trips!